Timber windows and doors will be delivered in top condition, fully finished, ready to fit when they become the responsibility of the customer. Wood is a natural, sustainable material with properties that make it ideal for making windows and doors. Correct installation with due care and ongoing maintainance historically has shown they can have a proven life of many generations, including Georgian times and before. 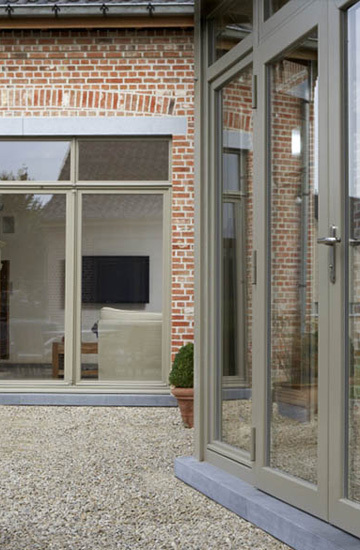 Updated designs and technology incorporated into traditional construction with modern production means that the performance of timber windows and doors can equal or exceed the performance of newer none natural materials with unrivaled detail and appearance. Custom Timber Windows timber products are factory made and finished and are delivered ready to install. Manufacture in a controlled environment means moisture levels are kept low and even internal surfaces are painted and sealed to keep out moisture to give a longer life. Spray painting gives better protection because all surfaces are evenly coated, even internal surfaces. The latest micro-porous paint systems allow the wood to breathe to minimise the risk of peeling. The fitting of seals, glazing and ironmongery is only done after painting. Every effort is made to ensure products are delivered in top condition. Customers should check all windows, doors and products are as the order and specification. 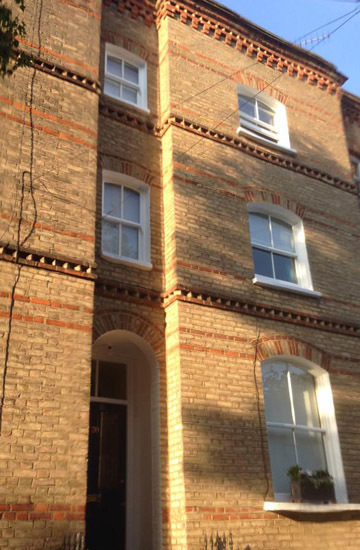 Any problems should be reported immediately to Custom Timber Windows. It is recommended that windows and doors are fitted soon after delivery. Handling and storage on-site can have a detrimental effect on the products and lifespan. Protective packaging should be left intact until just prior to installation. Handling should be kept to a minimum. Each window and door will usually carry a label for identification. Always lift a window by its frame and carry vertically to avoid distortion. Do not lift or carry by open window casements or glazing bars. Timber windows and doors must be stored vertically above the ground and spaced to ensure ventilation and avoid condensation. They should be kept under cover in a dry space protected from dust, moisture and damage. Special care should be taken when there are high levels of humidity such as from plastering. 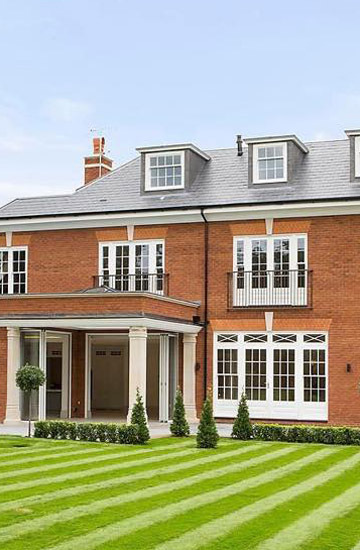 Installation of timber windows is a specialist job that should be carried out by qualified or trained staff according to industry guidelines and complying with building regulations. Contact Custom Timber Windows for guidance. Good planning, preparation and organisation will make for trouble free installation. 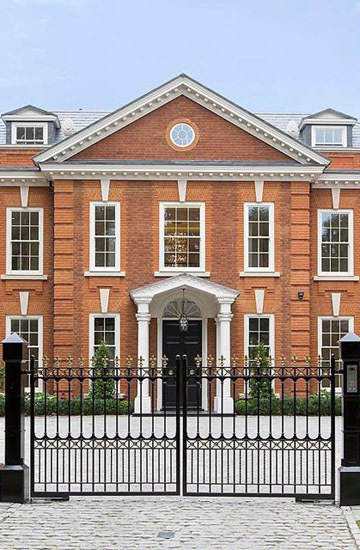 Externally timber windows and doors provide architechtural features as well as weatherproofing. Internally they are the same as wood furniture and should be treated as such. The same criteria apply as for Handling & Storage. Even after fitting they should be protected from dust and dirt. High internal humidity can also cause distortion after fitting where there is a lack of ventilation with a lot of moisture such as from plastering. Should any damage be incurred or bare wood exposed, it should be repaired and sealed immediately in accord with our Care & Maintenance guidelines. (insert link). Failure to follow our guidelance on Handling, Storage and Installation may invalidate your Guarantees.